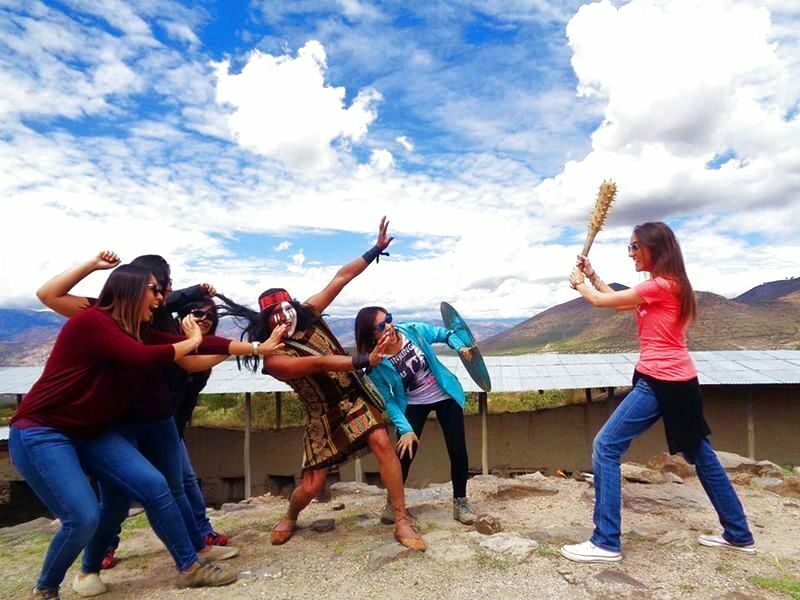 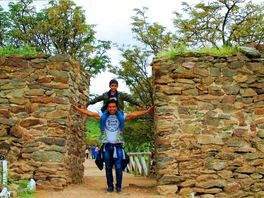 Ayacucho is nature and party. 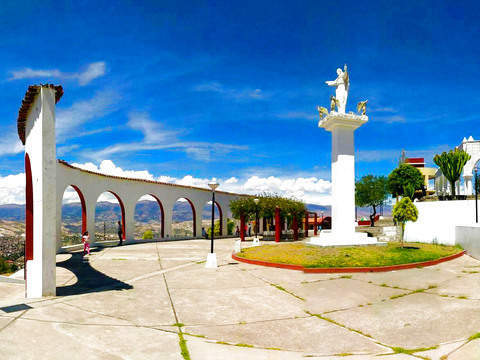 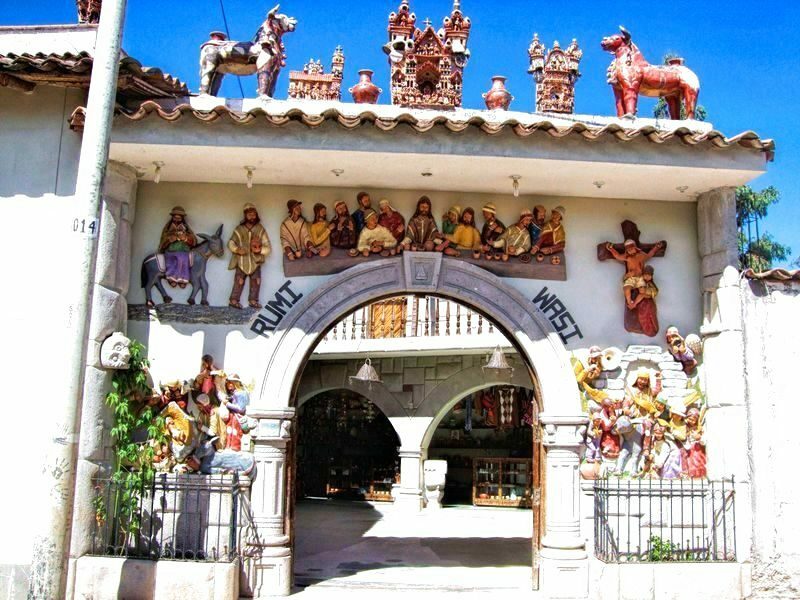 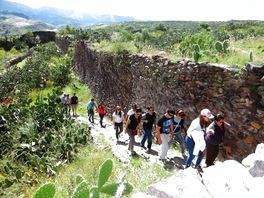 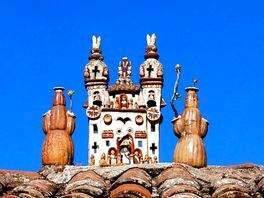 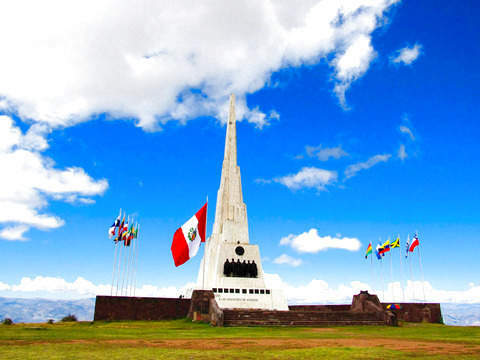 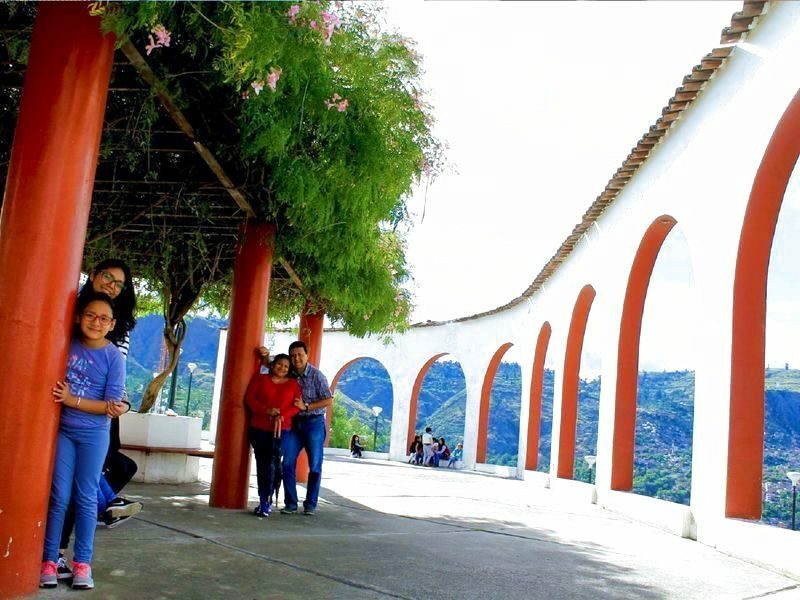 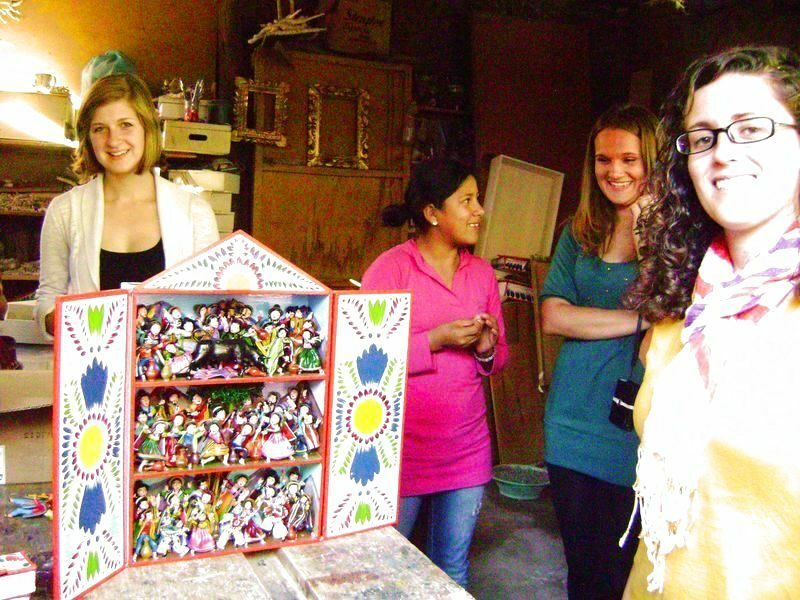 Visit its colonial houses and churches such as the Cathedral and the Temple of Santo Domingo. Enjoy their colorful parties in a village rooted in their faith. 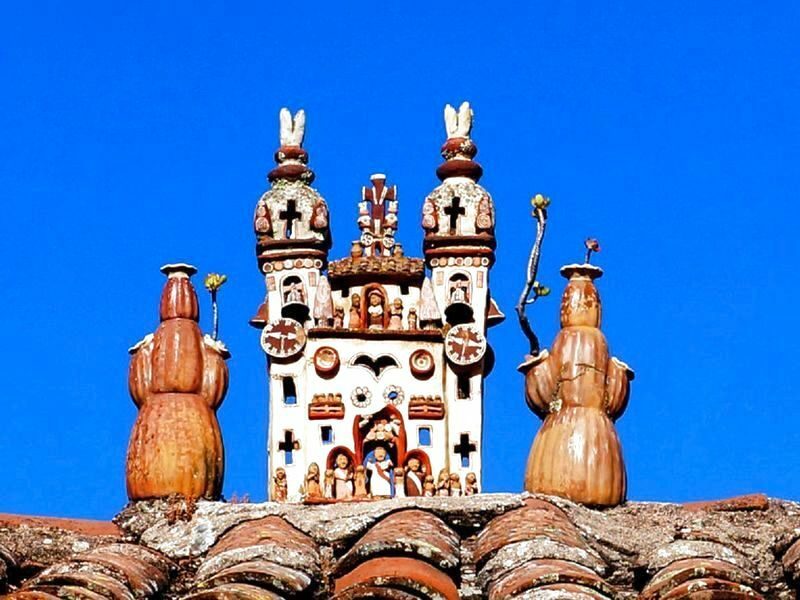 Get to know the pottery tradition at the hands of its artisans and let your landscapes of overflowing living nature disconnect you. 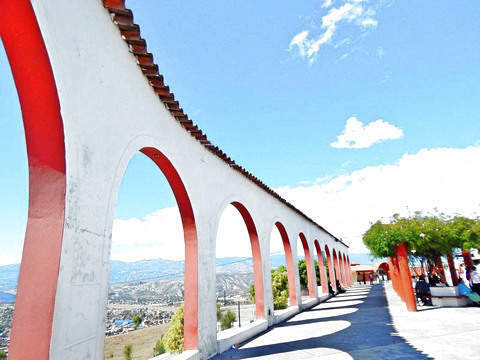 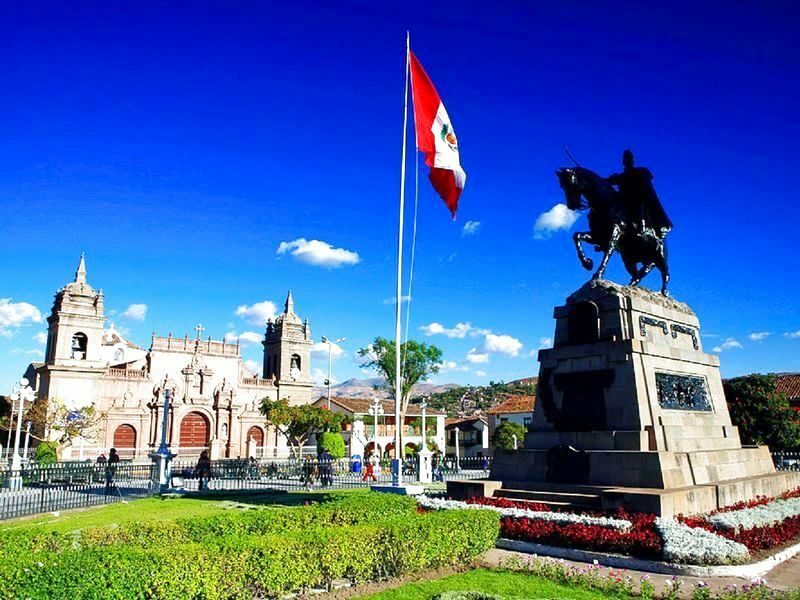 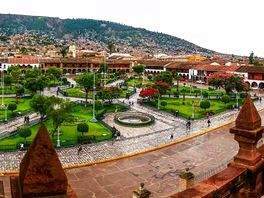 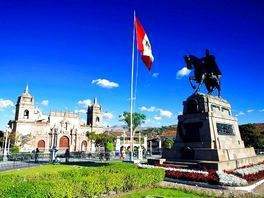 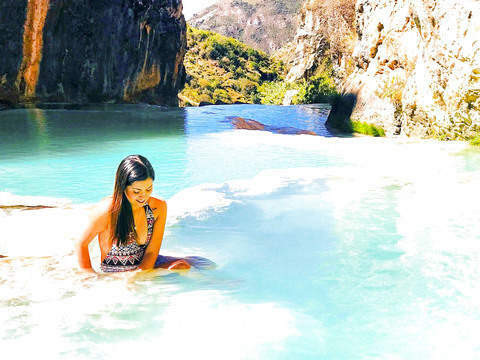 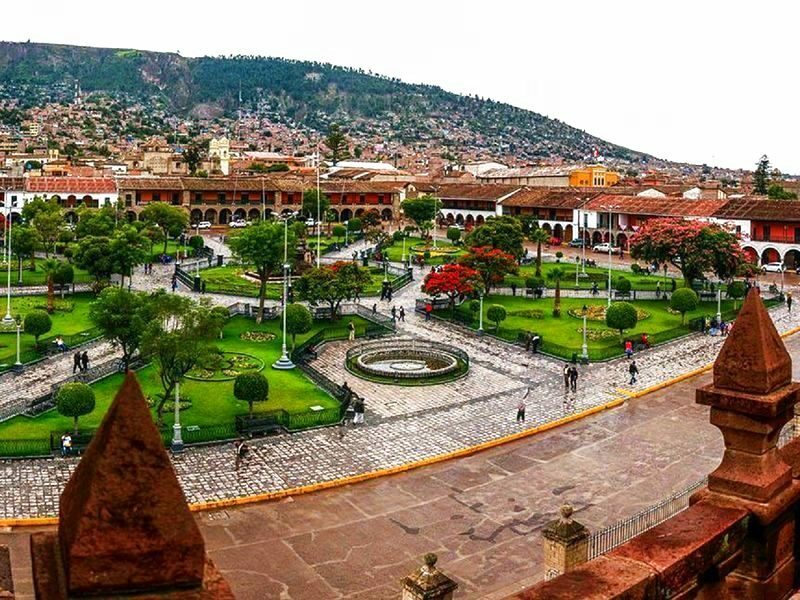 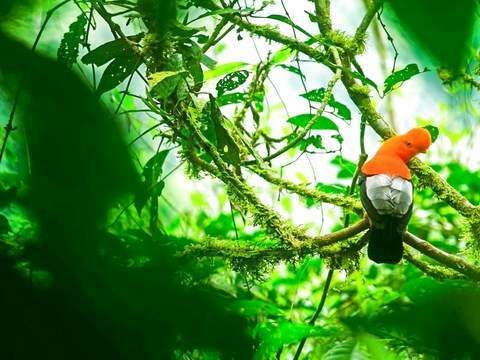 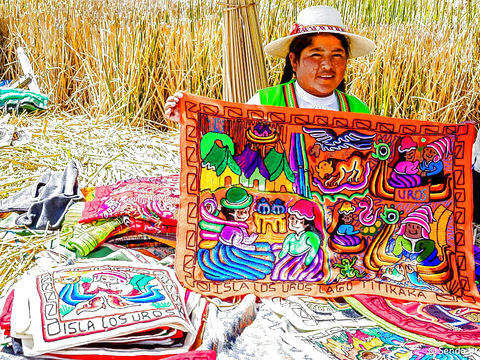 Ayacucho, a place that deserves to be covered in its entirety, awaits you. 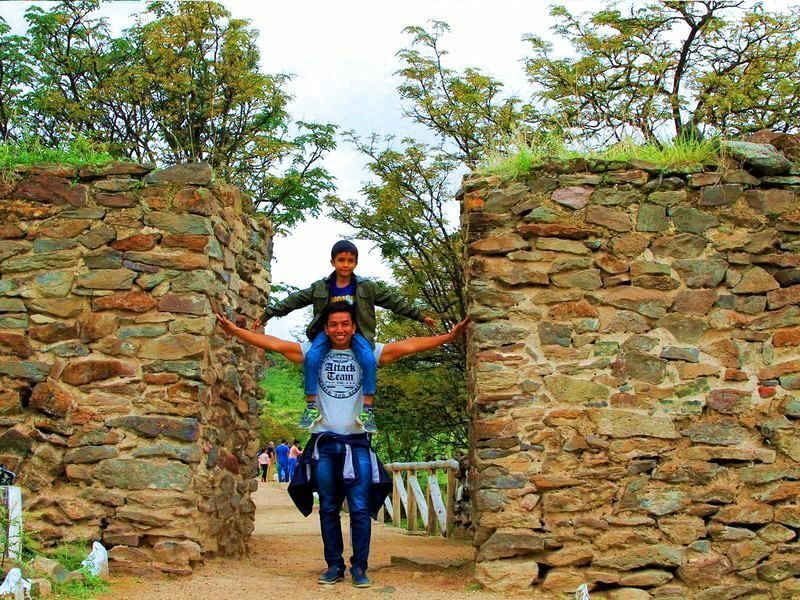 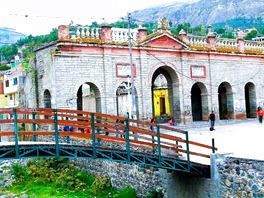 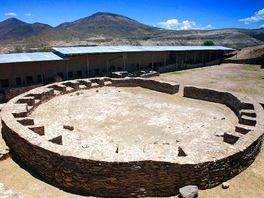 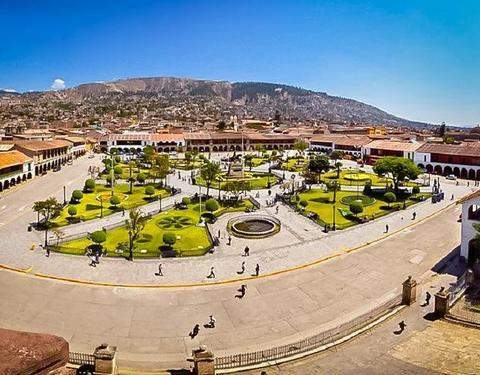 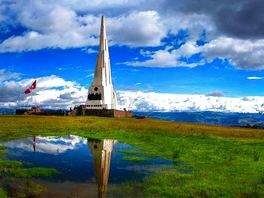 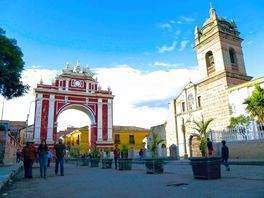 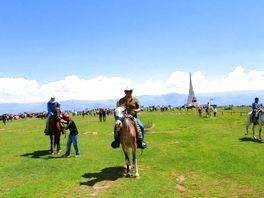 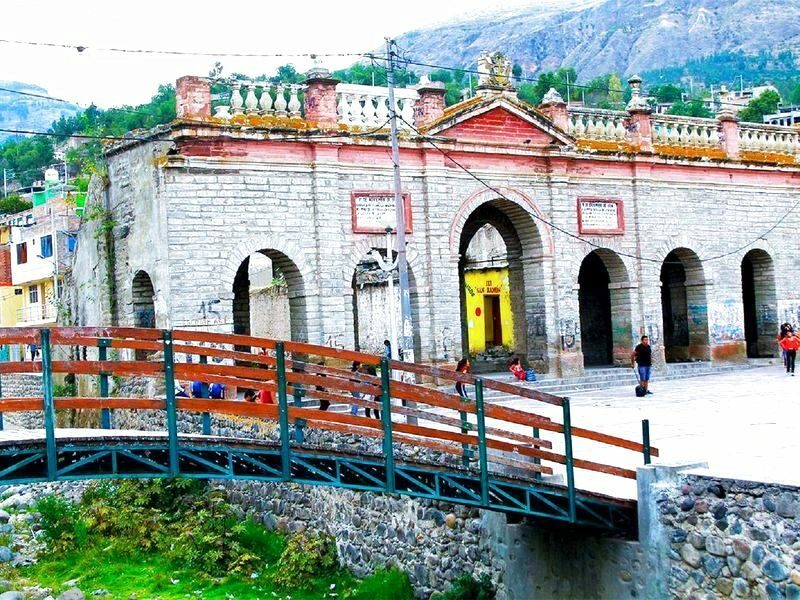 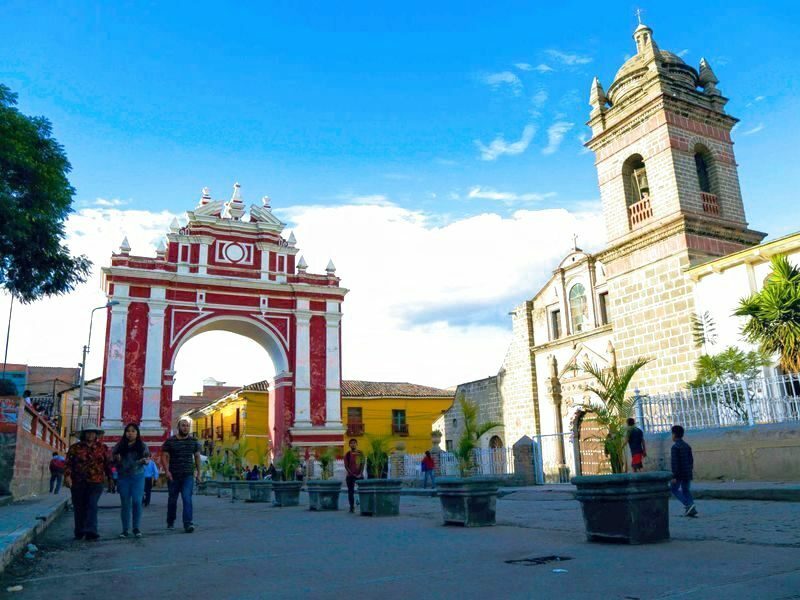 You can also be picked up from the hotel where you are staying, as long as it is within the Monumental zone of Ayacucho and in the low season and always after coordination and confirmation with the Operator.